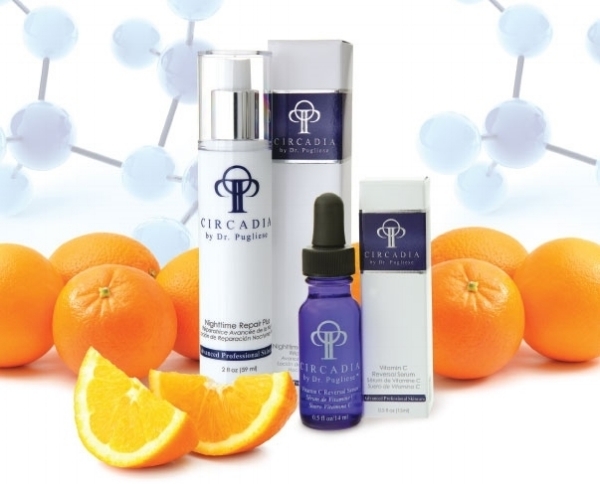 Circadia is a skincare range that brings you the latest technology in skin science through education and innovative product development. Circadia’s philosophy of skincare is centered on the body’s circadian rhythms, defending from environmental insult during the day, and stimulating repair mechanisms during sleep. Circadia’s products utilize paraben-free preservative systems, a multitude of cutting edge ingredient technologies and speciality items for comprehensive treatment of ageing skin, pigmentation disorders, acne and rosacea. Ideal for use by professionals as advanced skin care treatments. Circadia Cocoa Enzyme - For all skins - brightening, exfoliating facial. Circadia Oxygen Treatment (including Cocoa Enzyme) - For all skins but mainly for spot prone, acne skins or very sensitive red skins and rosacea. Bespoke Pregnancy Facial (after the first trimester) - A mix of Medik8 and Circadia products which are safe during pregnancy are used for this facial treatment.